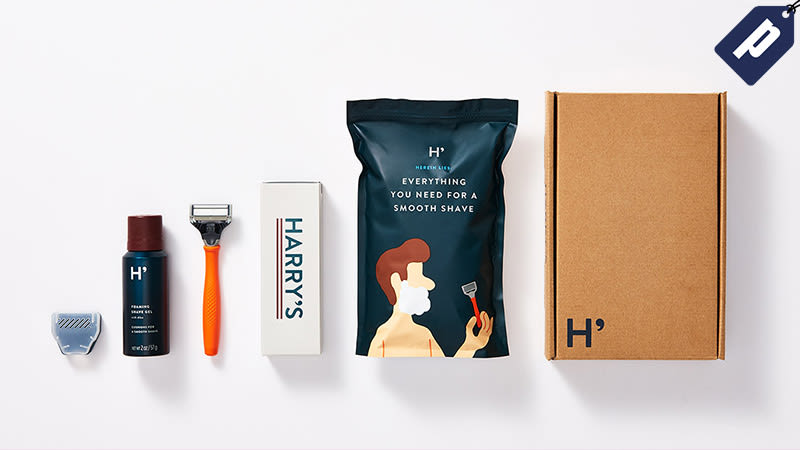 Put your best face forward each morning with a clean shave from Harry’s. Sign-up and get your starter set for just $8 plus free shipping, which includes a weighted ergonomic handle, a 5-precision blade head with a lubricating strip and trimmer blade (plus travel cover) and rich lathering shave gel. Full details here.